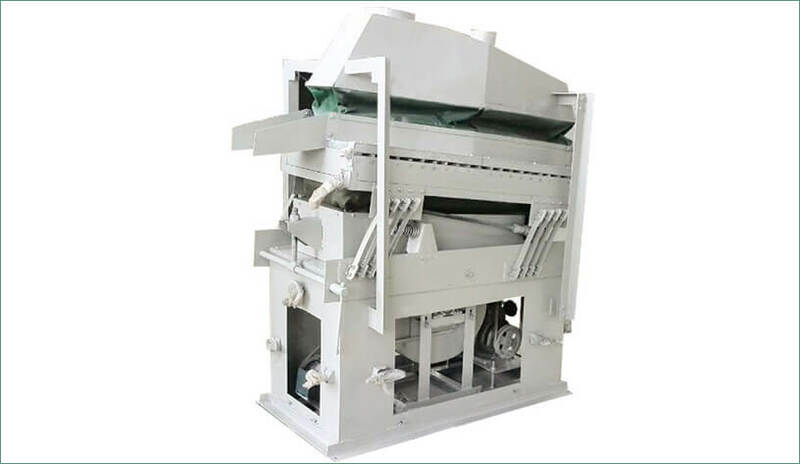 Air gravity separator, just as electrostatic separator, has been commonly used in many recycling industries such as mining, chemicals, and other relevant industries. It is suitable for all kinds of metal particles, non-metallic particles, powder materials, granular materials and other mixed materials. Our air gravity separator is not only can be used a single machine, also formed a processing line with cyclone separators, dust collector and draft fan. It has many advantages of wide application, high efficiency, stable performance, lower noise, etc. Other powder or particle materials. High separating accuracy, wide application. Air gravity separator is used to remove viable or valuable components from the recycling mixture such as metal from plastic, rubber from plastic, different grades of plastic. It applies to separation of dry micron-size materials, spherical particles, elongated and flaky particles, different density particles, etc. High separation efficiency. Extraction rate can reach 60%-80%, and the granularity of sorted materials can reach D97:2- 45 microns. Low environmental pollution. Dust emissions is no more than 40mg/m3, and noise is lower than 75dB(A). Air gravity separator can be used corollary equipment for processing line in various recycling industries. Simple and compact structure, convenient operation, easy installation and maintenance. 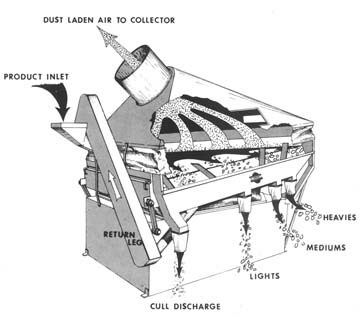 Air gravity separator lifts the material by vacuum over an inclined vibrating screen covered deck. This results in the material being suspended in air while the heavier impurities are left behind on the deck and are discharged from the outlet. Air gravity separator separates products of same size but with difference in specific weight. It has a vibrating rectangular deck, which makes it easy for the materials to travel a longer distance, ensuring improved quality of the end product. The pressurized air in the deck enables the material to split according to its specific weight. As a result, the heavier particles travel to the higher level while the lighter particles travel to the lower level of the deck. 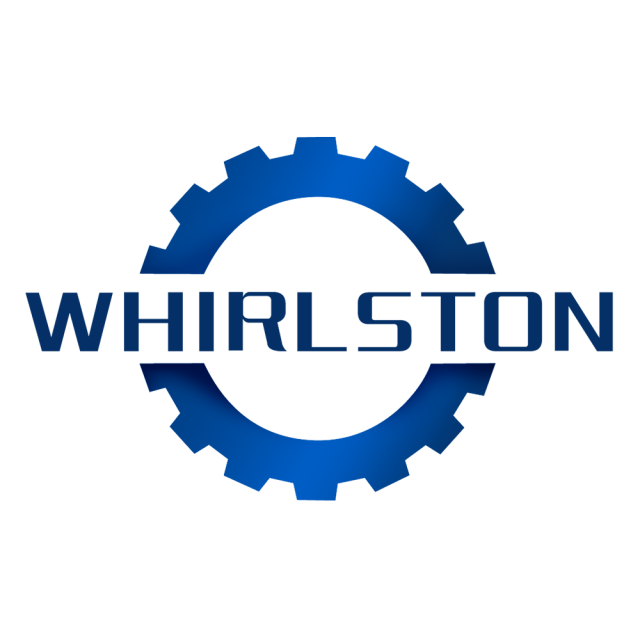 It comes with easily adjustable air fans to control the volume of air distribution at different areas of the vibrating deck to meet the air supply needs of the deck. Ultimately, air gravity separator sorts the materials accordingly on the basis of different shape, proportion of materials. 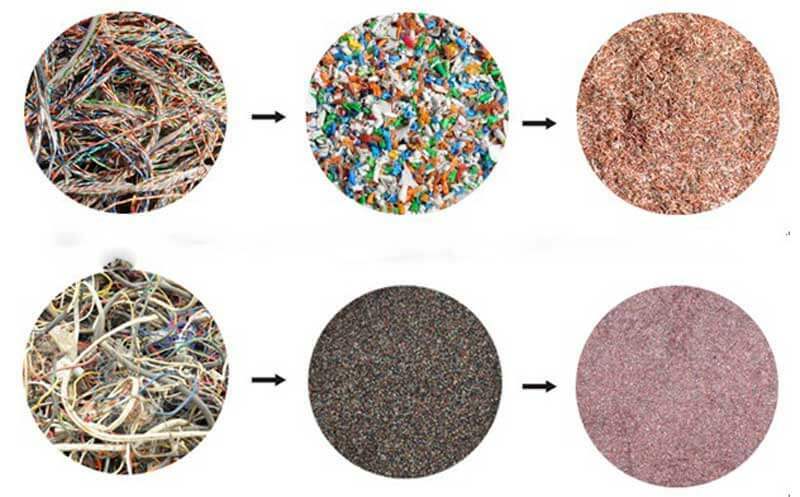 On the one hand, small and light materials will be extracted and discharged directly after dusting separation, but on the other heavy materials will discharged through another outlet.